Hashtags – the wonder of social media is addressing the need to organize and find social media buzz with a specific topic or subject. Twitter/Facebook hashtags are created by putting a hash (#) symbol in front of a word or phrase that organize tweets into the topical groups. 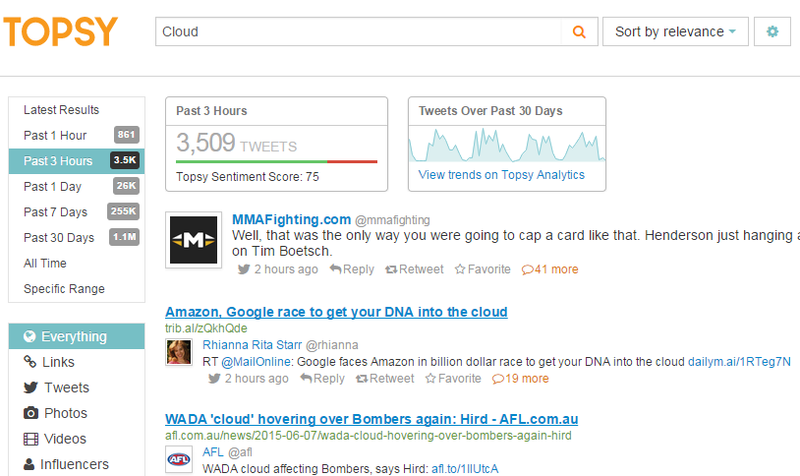 Promotion: Hashtags makes it easy to track and analyze your product or service promotion’s activity on Twitter. Conversation: It helps you build a healthy and engaging conversation with the audience who are interested in that subject. 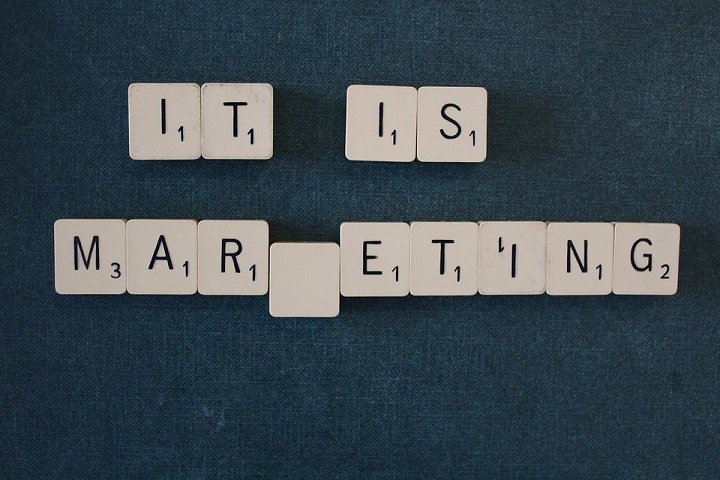 Targeting: You can easily target the potential audience/ customer on Twitter, for example, people who tweet with hashtag #marketing are much interested in marketing subject and are potential lead to the company offering marketing solutions. 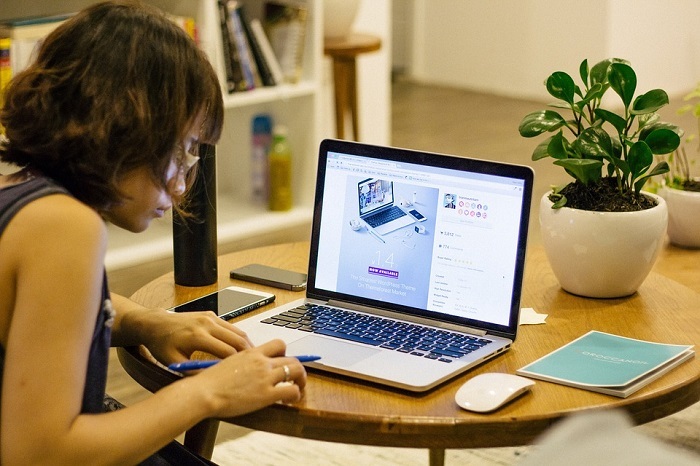 Branding: If you are a business, hashtags can help you build and get most publicity for your brand since your service, product or brand name can be a hashtag. Unification: Since all social media platform such as Facebook, YouTube, Instagram support hashtags, it’s very simple to filter out, track and talk about them across all channels including Twitter. Hashtagify.me: Hashtagify tracks trending hashtags and shows “related” hashtags, usage patterns and in-depth analysis for a hashtag. TwChat: This tool is mostly used for discovering, participating in, and easily host Twitter chats. Also, it lets you monitor, search and archive any hashtag streams. Tweetdeck: Powered by Twitter, this free tool help you monitor, track and organize your Twitter feed and hashtags in real-time. 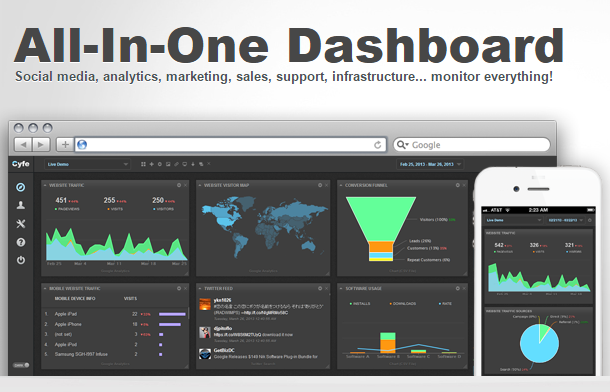 Cyfe: This all-in-one dashboard is primarily used to monitor business data whether social media, support, marketing or sales. 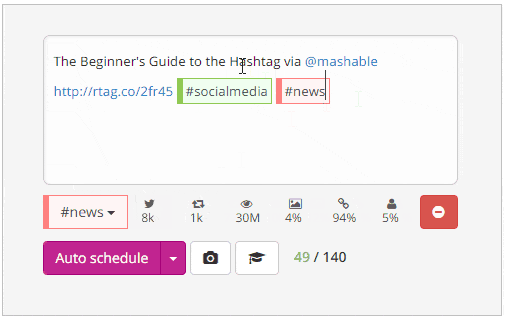 Also, you can monitor and track hashtags on a particular topic. Hashtags.org : One of the largest database of hashtags, It categorizes them in trending, popular, featured and event or blog category. Tagboard: Get complete conversation, Tagboard assembles content, features and pictures in Pinterest style that give you general consideration of what hashtag says. It makes use of hashtags to search for and collect public social media such as Twitter, Facebook, Google+, Flickr, and Instagram etc. Topsy: One of the Twitter certified partner; this is one of the mostly used Twitter search, monitoring, and analytics tool. You can break down the search by links, photos, videos or tweets according to the hashtag search. TalkWalker: TalkWalker is not just a hashtag following device. Its abilities go a long way in giving you a chance to listen and connect with discussions about hashtags. Talkwalker offers you information about sexual orientation, geographic dispersion and estimation examination of alone and rivals’ hashtags. 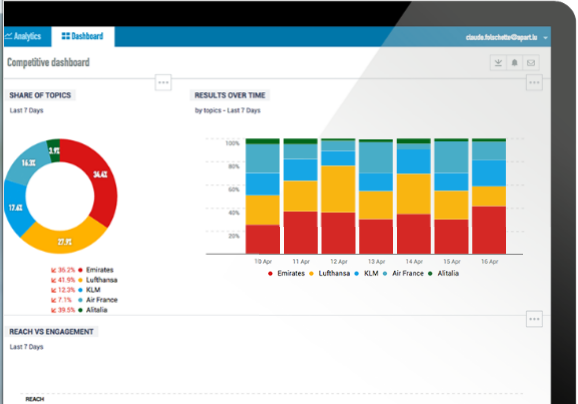 This tracking tool effectively separates, sorts, investigates and shows information. Bundle Post: Bundle Post is an extremely valuable social media monitoring and content curation tool that gives you the ability to produce, sort out, calendar and post contents for hashtags. 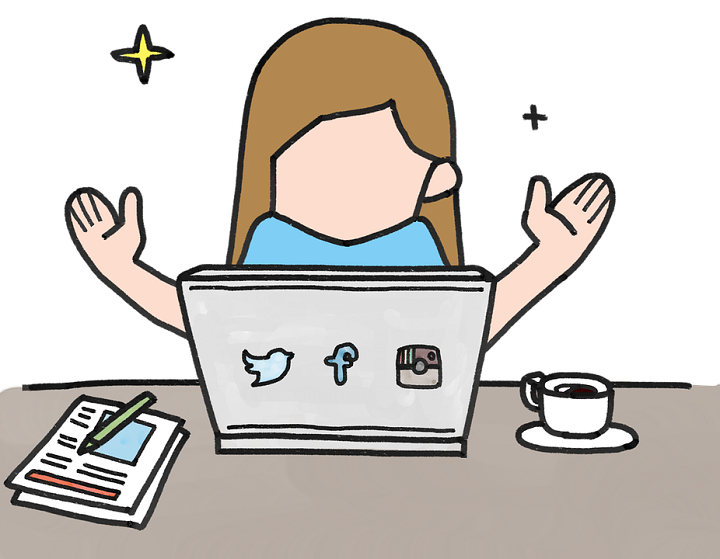 It additionally incorporates with HootSuite, Buffer, HubSpot, and different frameworks. RiteTag: RiteTag improves overhauls for Twitter with the best conceivable hashtags for your posts. It gives you a chance to make an entire library of hashtags. RiteTag has an augmentation you could add to your particular web program. Utilize this to upgrade your improved hashtags wherever you are. 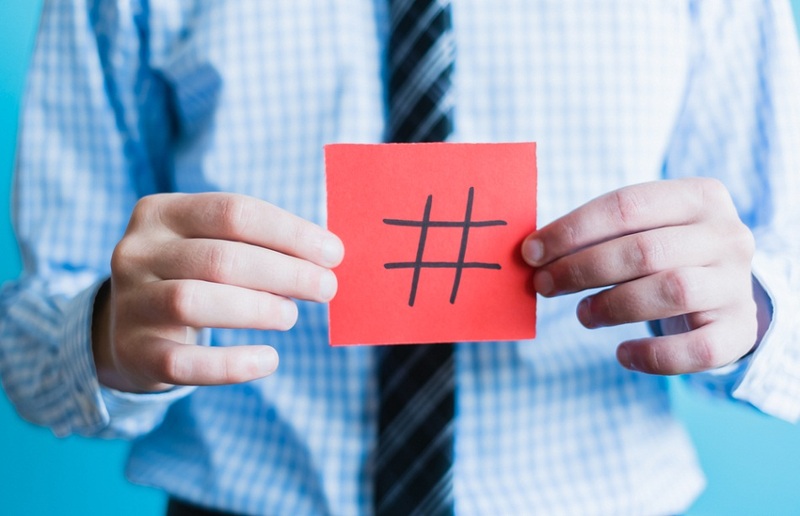 Believe or not, hashtags are everywhere. With the right tracking tools, hashtags enable it to be less demanding for brands to oversee and keep up online networking. 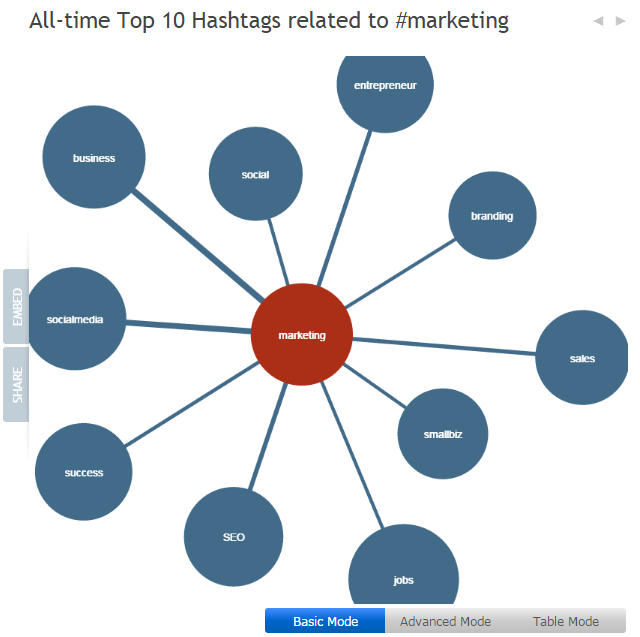 These tracking tools could help you dispatch, track and examine hashtags. You could see what is working and what is not, how huge your range is and how you contrast with your rival. What are your favorite hashtag tracking tools? Please share in comments.